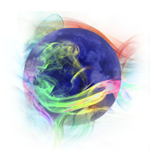 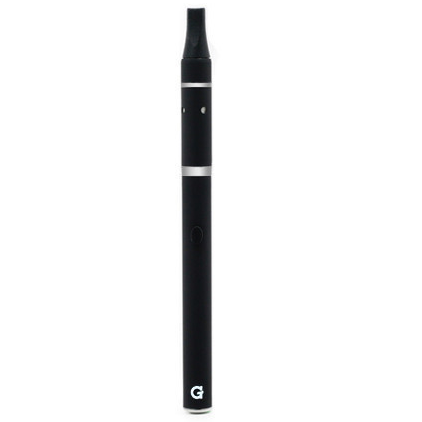 The Source Orb 3 from SOURCEvapes is an analog, temperature-controlled, dry herb/extract compatible, pen vaporizer. Manufactured in China, this product comes with multiple warranties so please review the details below. 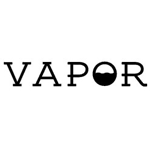 "Although the SOURCE Orb 3 vaporizer may look like many of the other vape pens on the market, this travel kit from SOURCEvapes does come bundled with a couple of unique features that allow it to stand out amongst the crowd." "Overall I think the performance of the orb 3 is excellent, and although I’m not in love with the shape it’s definitely a real solid pen and a great value for the price. 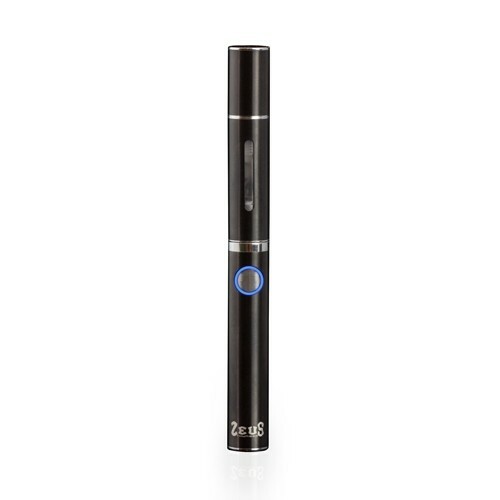 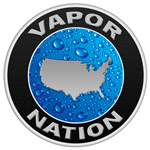 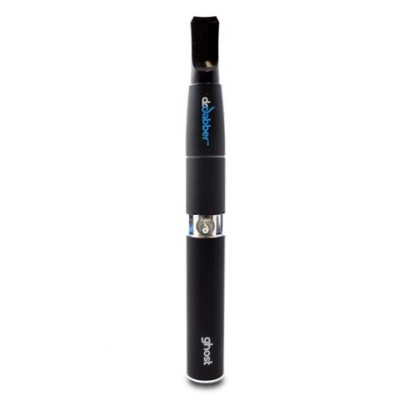 This model is currently one of my top picks for best vape pens." 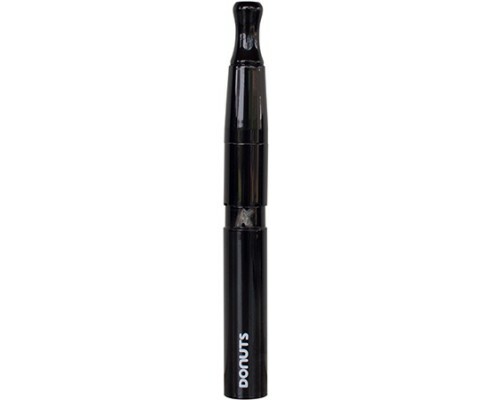 "Overall, this is my favorite vaporizer pen and is perfect for someone just getting into concentrates. 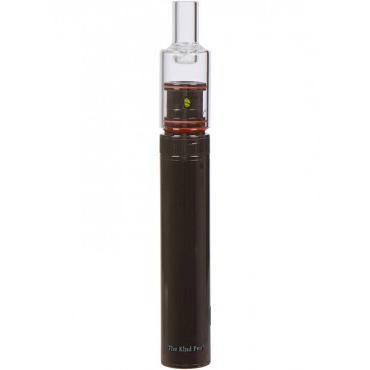 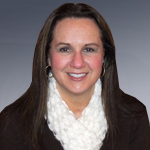 It lets you mix and match to find exactly what you want, and it gives you everything you need all in one kit." 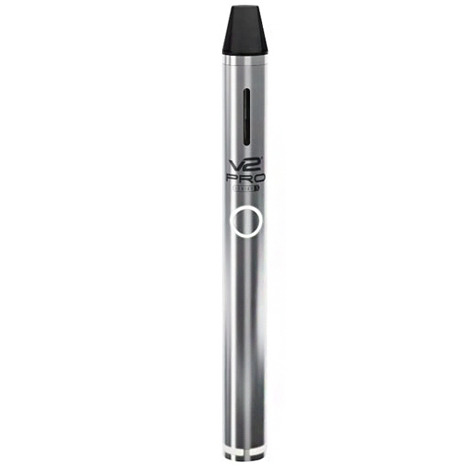 "As a whole, I must say that I’m very impressed with the orb v3. 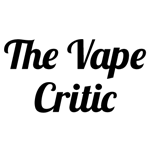 I’m normally accustomed to seeing loads of cheap vape pens on the market (most of which are just rebranded ecigarettes and don’t work particularly well), and the orb is definitely in a class above thanks to its high quality atomizers."